Focus on hiking and your surroundings and not on uncomfortable, wet feet with the Timberland White Ledge Waterproof Hiker. The White Ledge offers a premium full-grain waterproof leather upper that provides you with more durability and is abrasion resistant. 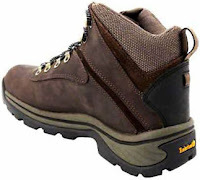 The hiker has a seam-sealed construction for maximum waterproofing. The removable dual-density EVA footbed provides you with cushioned comfort and is perforated for better air-circulation. A padded collar and tongue adds comfort to the Timberland White Ledge Hiker. The rubber outsole has multi-directional lugs giving you excellent traction and the B.S.F.P. motion efficiency system provides improved traction and performance with the lugs stationed on your pressure path. 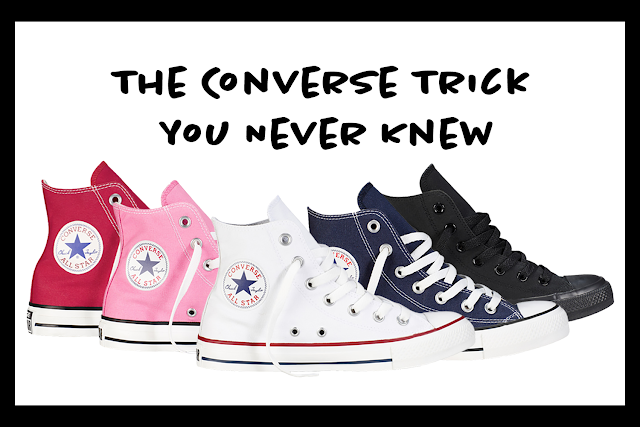 An external heel covering gives you added rear-foot protection. A moisture wicking lining makes sure that your feet stay dry and comfortable all day long. 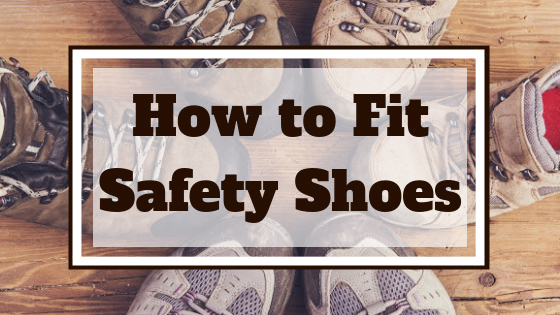 A nylon shank provides arch support and adds even more comfort. 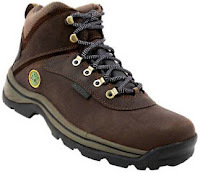 The Timberland White Ledge Waterproof Hiker is perfect for hiking, yard work, jobs that you are on your feet all day or are on different types of terrains, everyday wear and walking. Find the Timberland White Ledge Hikers online at rogansshoes.com or at a Rogan’s Shoes store located near you.